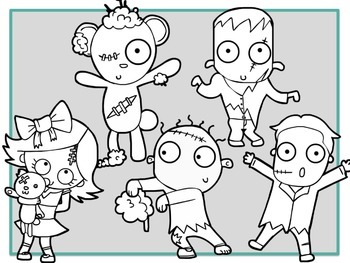 Braaaaains! 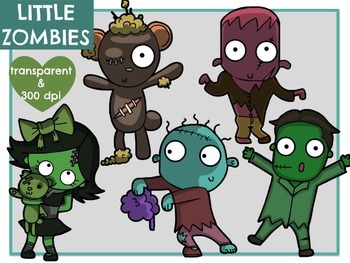 Use these for Halloween or anything you want to zombify in your classroom. ALL images in PNG format & transparent for easy peasy resizing/rotating/flipping for all your needs. 300 DPI for HD quality no matter how you change the image. This file is in a .ZIP format so you will need to unzip/extract all items to use them. Please don't forget to credit us when you use our graphics! Instructions are included when you download. Visit ‘Our Monitos’ for more graphics and classroom essentials to brighten you and your student’s days, no matter where you are teaching. Feedback, suggestions and requests are more than welcome! We can also modify if needed.